Intex announced the launch of a new smartphone called ELYT Dual priced at Rs. 6,999 in the last week. Now the new ELYT series gets another budget smartphone - the ELYT e6 also priced at Rs. 6,999. The Intex ELYT e6 will be listed for sale starting from December 15 exclusively via Flipkart. 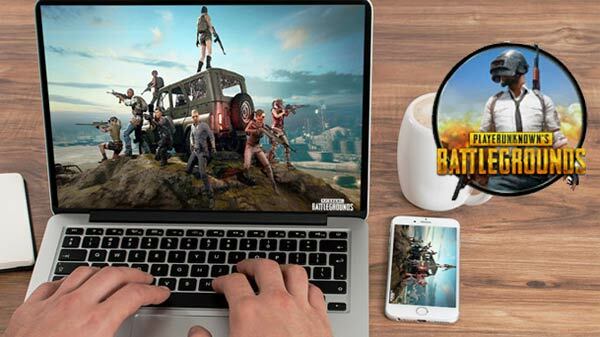 The device will be available only in the black color variant. The highlight of the smartphone is the 4000mAh battery that is touted to render up to 16 hours of talk time and up to 12 days of standby time. The Intex ELYT e6 boasts of a 5-inch HD 720p 2.5D curved glass display with Asahi Dragontrail glass. At its heart, the budget smartphone employs a quad-core MediaTek processor clocked at 1.25GHz that is paired with 3GB RAM and 32GB of internal memory space that can be expanded up to 128GB using a microSD card. The dual SIM smartphone runs Android 7.0 Nougat OS. 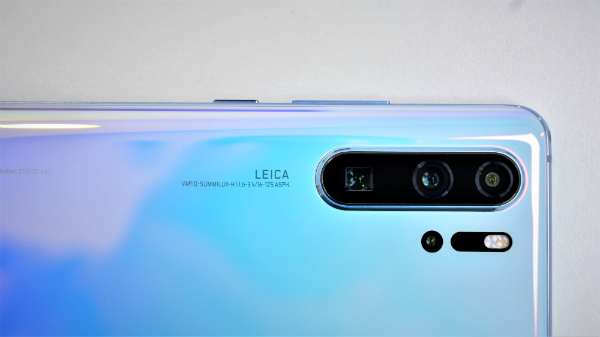 The imaging features include a 13MP main camera with LED flash at the rear and an 8MP selfie camera also accompanied with flash. The connectivity features on board the Intex ELYT e6 include 4G VoLTE, Bluetooth 4.0, GPS and Wi-Fi. The smartphone has a micro USB port for charging and data transfer, a G-sensor and Emergency rescue. 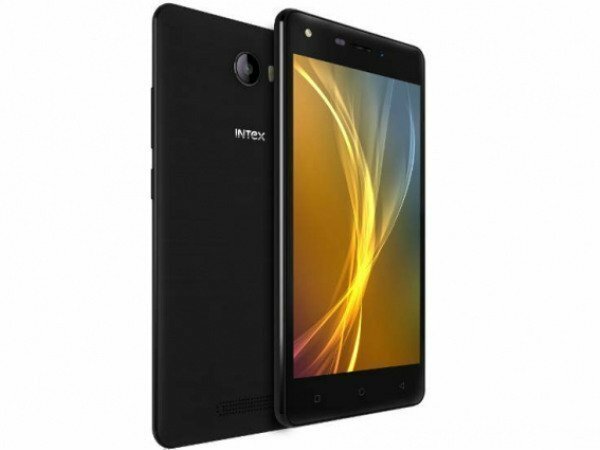 The Intex ELYT e6 measures 146.4 x 72.5 x 9.8 mm in dimensions and weighs in at 177 grams. Commenting on the launch of Intex ELYT e6, Nidhi Markanday, Director, Intex Technologies said, "Our special ELYT series launched this year has been well received in the market and going with the consumers' response we have launched ELYT e6 model, designed for the online platform (exclusively on Flipkart) for tech savvy youth. Having multiple features with a focus on multitasking and storage capacity, this tech marvel will surely prove to be a customer's delight. We have further enriched our diverse product portfolio to stay ahead in time and made our offerings the best of all for our discerning consumers."